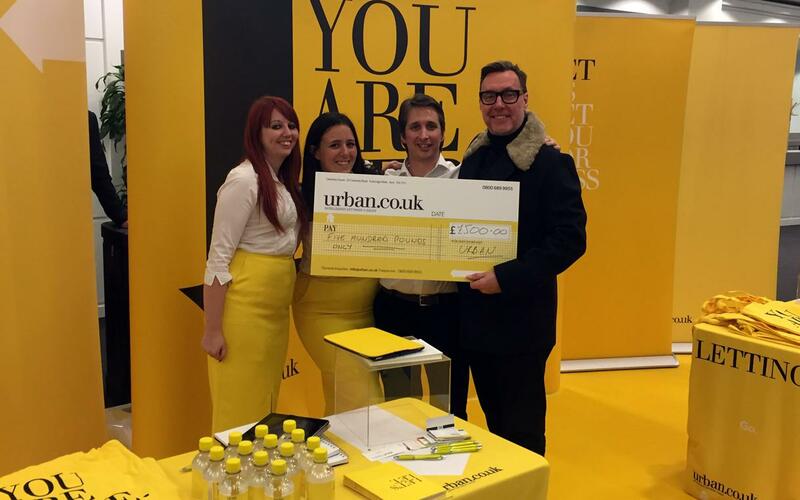 URBAN had a successful day at the National Landlord Investment Show on Tuesday, culminating in our prize draw for £500, won by landlord Amber. We were the main sponsor and exhibited along with 79 other exhibitors. 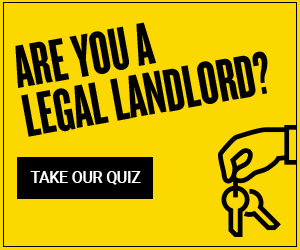 We met with landlords keen to know more about what we can help them with, as well as broader property issues which were discussed in the 25 seminars delivered by industry experts. If you couldn't make London you’ll also find us at the Landlord and Letting Show in Coventryon Wednesday 30 November.